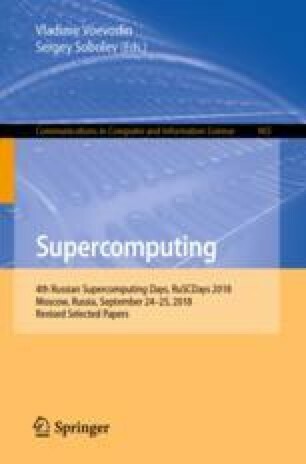 The paper is devoted to discovering new features of diagonal Latin squares of small order. We present an algorithm, based on a special kind of transformations, that constructs a canonical form of a given diagonal Latin square. Each canonical form corresponds to one isotopy class of diagonal Latin squares. The algorithm was implemented and used to enumerate the isotopy classes of diagonal Latin squares of order at most 8. For order 8 the computational experiment was conducted in a volunteer computing project. The algorithm was also used to estimate how long it would take to enumerate the isotopy classes of diagonal Latin squares of order 9 in the same volunteer computing project. The research was partially supported by Russian Foundation for Basic Research (grants 16-07-00155-a, 17-07-00317-a, 18-07-00628-a, 18-37-00094-mol-a) and by Council for Grants of the President of the Russian Federation (stipend SP-1829.2016.5).